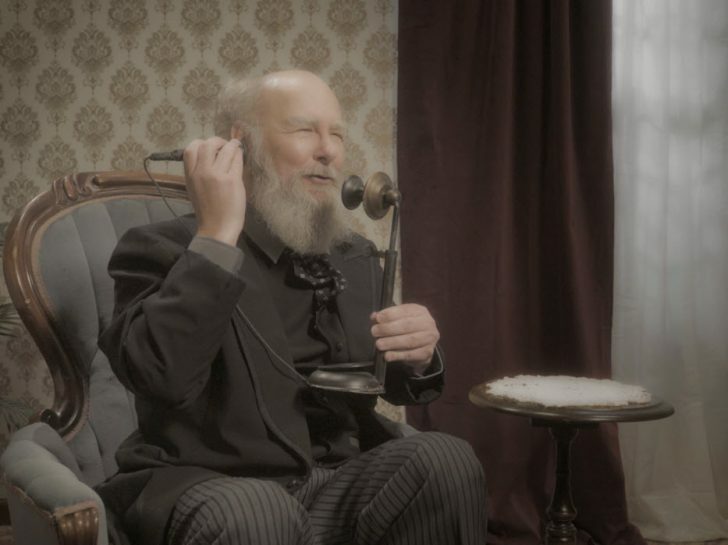 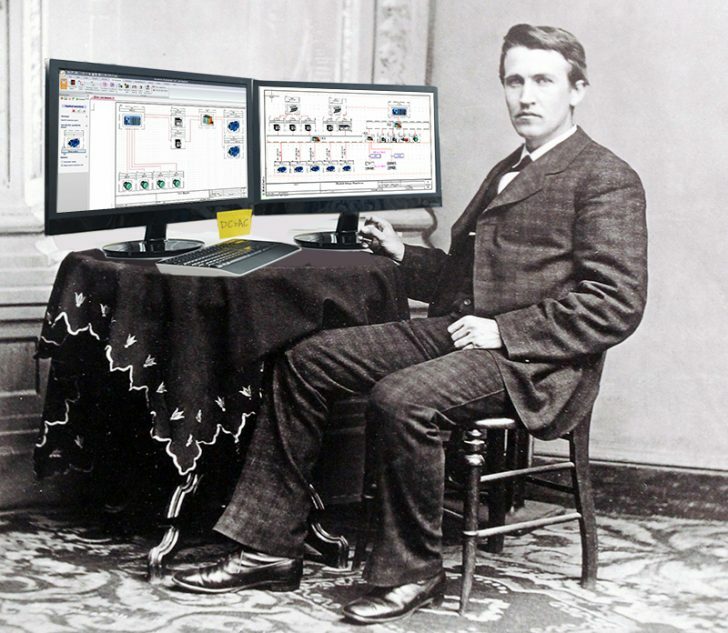 WHAT IF Alexander Graham Bell used SOLIDWORKS? 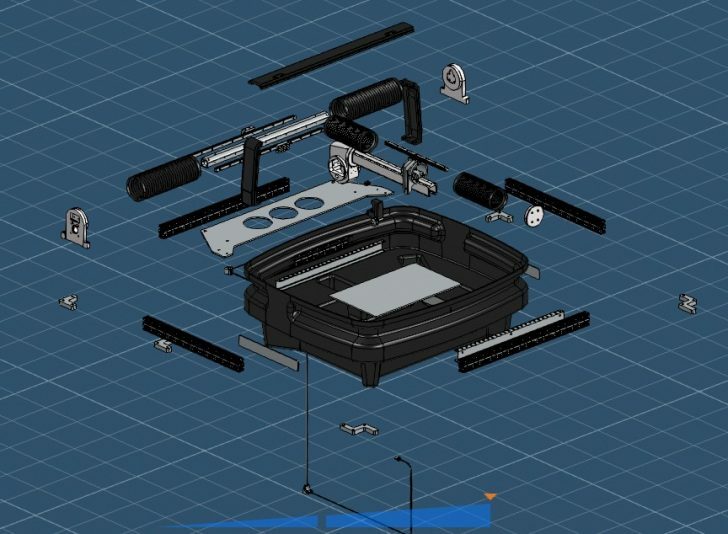 Hear about Eric Beatty’s first experience modeling parts in SOLIDWORKS xDesign. 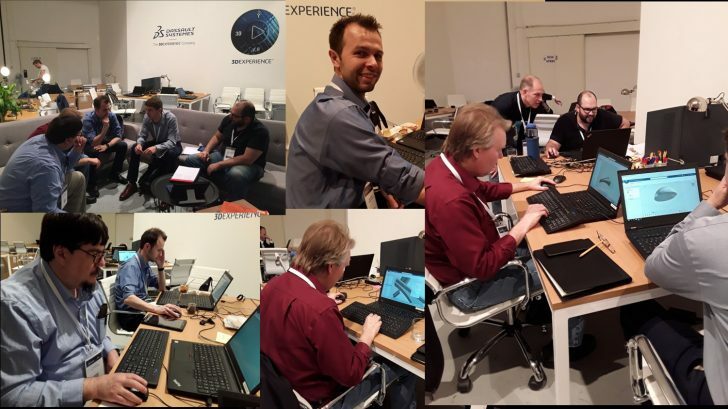 Catch up on all the action you missed during the xDesign Hackathon that took place during the Design in the Age of Experience event in Milan, Italy. 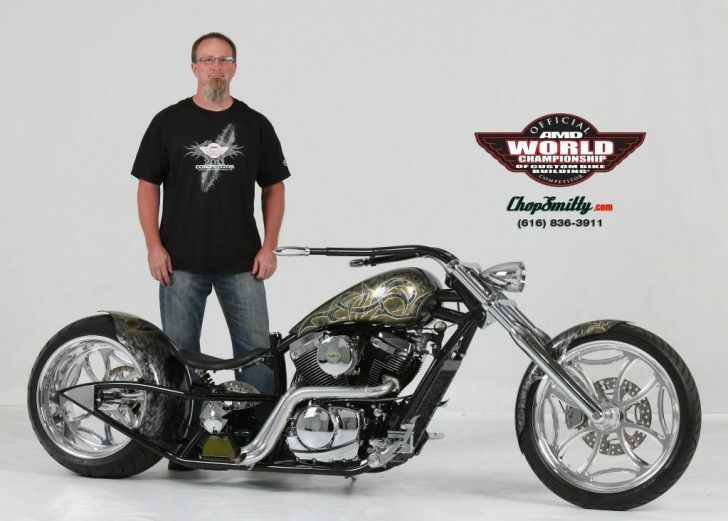 Find out what inspired Greg Green’s submission in the SOLIDWORKS xDesign Challenge. 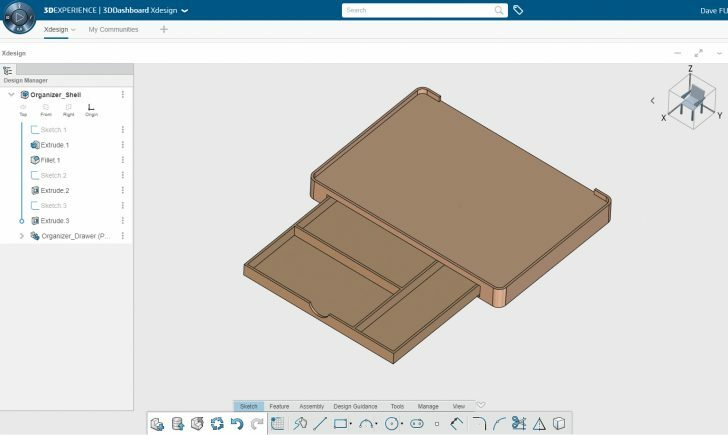 Find out what was the inspiration behind our next SOLIDWORKS xDesign Challenge submission by Ethan Kinney. 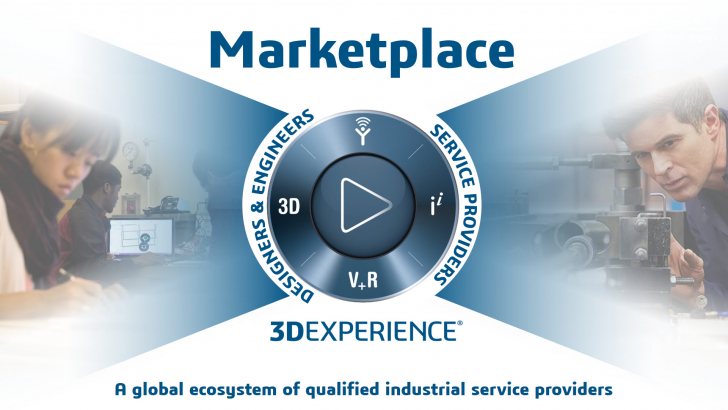 In this blog, we profile David Furry, one of the participants in the SOLIDWORKS xDesign Challenge. 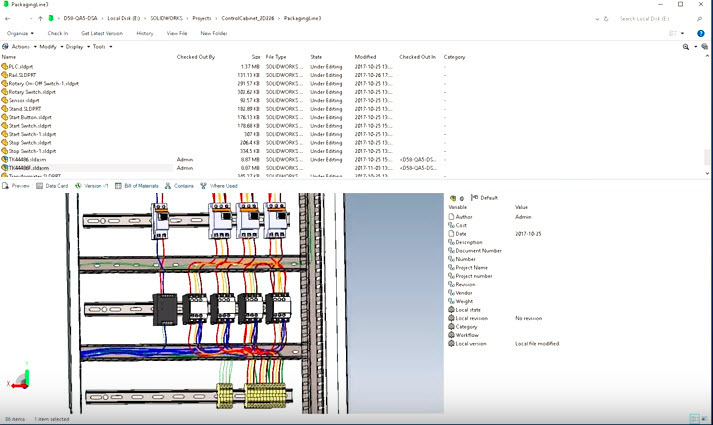 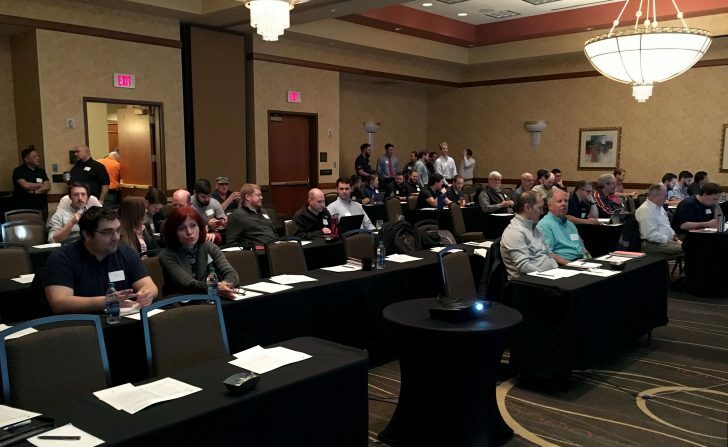 SOLIDWORKS User Group (SWUGN) Leader Kendra Wardlow explains the benefits of attending a SWUGN Technical Summit. 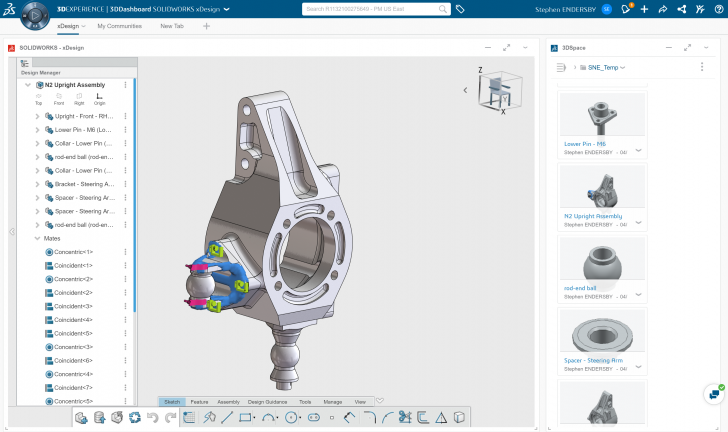 Described as the Amazon of manufacturing, this end-to-end management of the process will make manufacturing and sourcing of components more convenient than ever before. 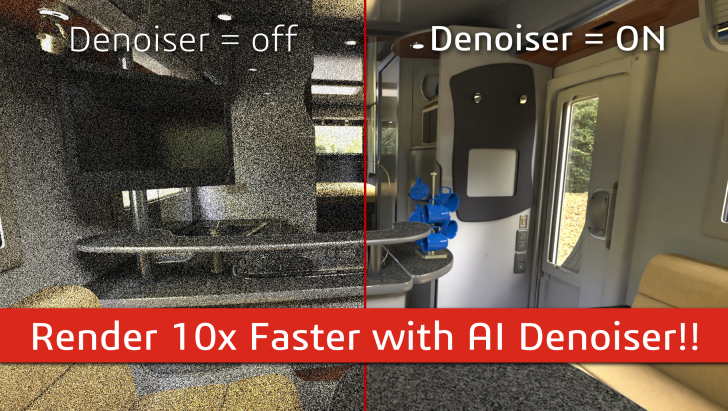 Learn about a brand new super-feature is coming to SOLIDWORKS Visualize 2018 SP3 called the AI (Artificial Intelligence) Denoiser that instantly enables you to render 10x faster.